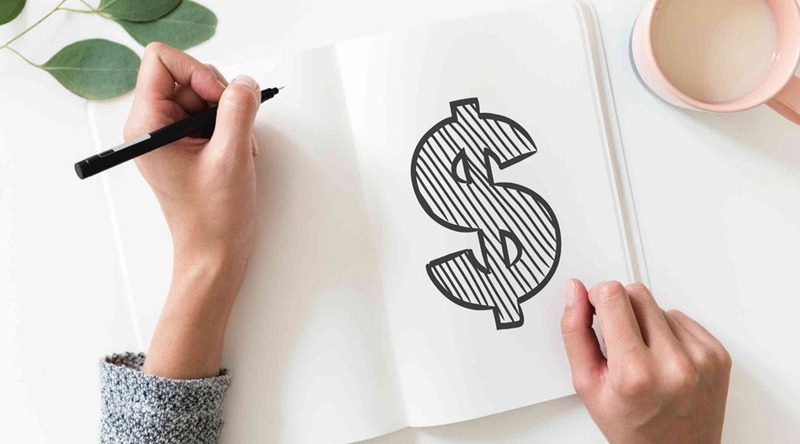 If you’re struggling with debt or watching your finances turn upside down, creating a budget is one of the most effective ways to start managing your money instead of allowing it to manage you. Unfortunately, many people struggle with how to create a budget in the first place. In order to determine how much you have to spend, you must start with the money you actually have coming in each month. Look at all of your sources of income: your job, your side hustle, child support payments or alimony. If your income is variable, consider looking at an average or starting with the lowest number to help give you a starting place. What expenses do you have each month that are set in stone? Your rent, for example, probably doesn’t change. If you must drive for work or school, you likely have similar gas expenses each month. Chances are, you can estimate your monthly utilities. Include payments for debt in your fixed expenses. Don’t forget to add in any contracts or commitments: your phone bill, gym membership, and any other memberships that come out of your account each month. Think about what money you’re spending as a matter of necessity that varies from month to month. Your food spending, for example, might change drastically depending on whether you are eating out or shopping at the grocery store. These expenses are the ones that you have to pay, but which may not necessarily be as high as you’re paying for them. Ideally, you want to set aside at least 10% of each paycheck for savings. If you’re mired in debt or struggling to keep up with payments on your bills, however, that might not be possible right now. Take a look at your paycheck and see how much you can afford to set aside, then make sure that you’re doing it each month. If you have a big expense coming up or a big goal that you’d like to save for, include savings for it in your budget. Think about that big vacation you want to take, the car you need, or a big purchase you want to make. In addition to fixed expenses, your budget needs to include funds for entertainment. If you write out a strict budget with no wiggle room, it won’t take long for you to get frustrated–and then you’ll find yourself over-spending to “treat” yourself. Instead, go ahead and include entertainment spending as part of your budget. When you’ve spent your entertainment money, you’re done with your spending until your next budget period. Creating a budget is the most effective way to manage your finances and get a better idea of how much money you really have to spend. Struggling to manage your budget? You may find it helpful to write down all of your spending for a month to learn more about how much money you actually have going out at any given time. Need more help? Contact us today to see how we can help you. CashInYourAnnuity.com provides information about annuities and structured settlements. Our aim is to educate consumers about the process of selling payments and how to find the best companies.